Paper Pumpkin is the perfect way to jump into the world of papercrafting and get your creative “me-time” every month. We deliver all the stamps, ink, and paper you need to create a fun project, without any stress. Everything is precut and ready to go so you can skip to the fun part of crafting! Our subscribers always have cards and cute gifts on hand for every occasion. Your first kit includes a free gift from us—a clear stamping block. 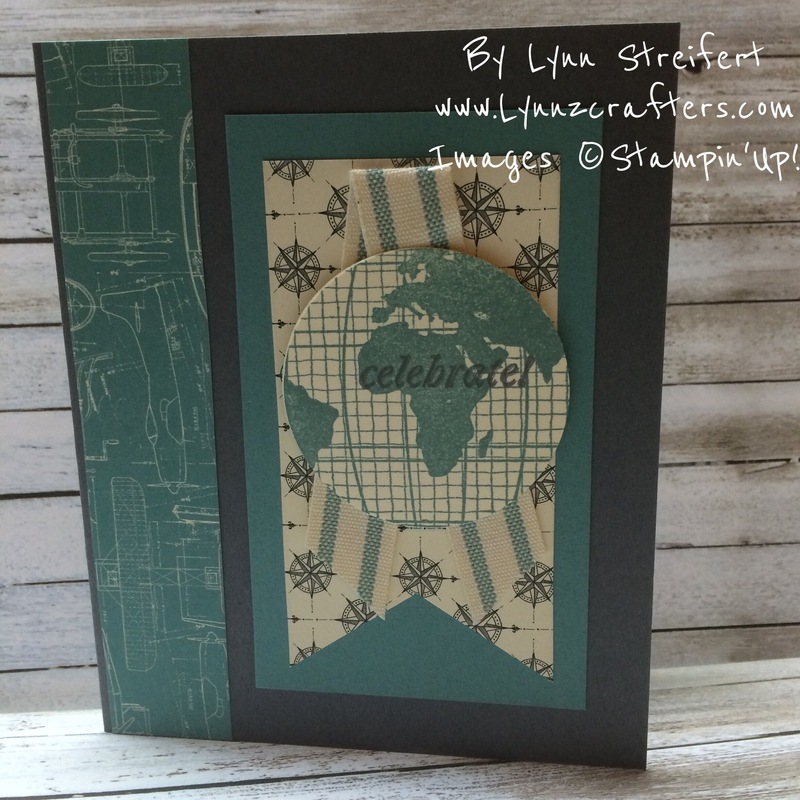 You’ll also build a collection of stamps and ink to use on other projects. There’s no pressure—you can cancel or suspend at any time. Subscribe by the 10th of the month to get started! 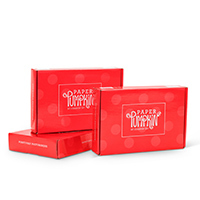 Offer Details: When you use promo code “BOGO” at www.PaperPumpkin.com, you’ll pay the regular price of $19.95 and get your second month for FREE! IMPORTANT: Offer invalid if subscription is suspended or cancelled during the first two months. In other words, subscribers cannot cancel or suspend their subscription during their first two months—if they do, the offer is void. You can’t put their subscription on hold or cancel until after the first two full months. This offer is open to first-time subscribers only (Stampin’ Up! verifies you based on your email address that you use to sign up). Sample of a past kit- they were shaker cards! Another sample of a past kit- this one made 9 cards! I’m sorry that I haven’t posted in a while, the past 3 weeks have been difficult as my sweet mother was diagnosed with Stage 4 lung cancer that has spread to her stomach. During her week long hospital stay, in addition to biopsies, she had a chemo power port put in and today started her weekly chemo treatments. My family and I are so thankful for the wonderful doctors, nurses, friends and family who have been so positive and helpful. I needed to cancel several card classes, swaps, blog hops and team get togethers these past 3 weeks so I could spend time with my family. Thank you for your patience and understanding. I know it will be a long and challenging road, but with our faith, family and each other, we will travel this path together. I have had no real desire (up until today) to even go in my craft room. But after talking to my mom about how chemo went today, she was full of funny stories and no side effects (yet). So tonight I made some cards, planned my club for this weekend, and decided to write a blog post. For the first time ever, first-time subscribers can buy one month at the regular price of $19.95 and get the second month FREE! 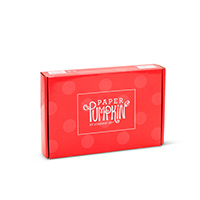 It’s a Paper Pumpkin BOGO deal that you don’t want to miss! Sign up at here and use BOGO for the promo code. Offer runs until October 10, 2016. 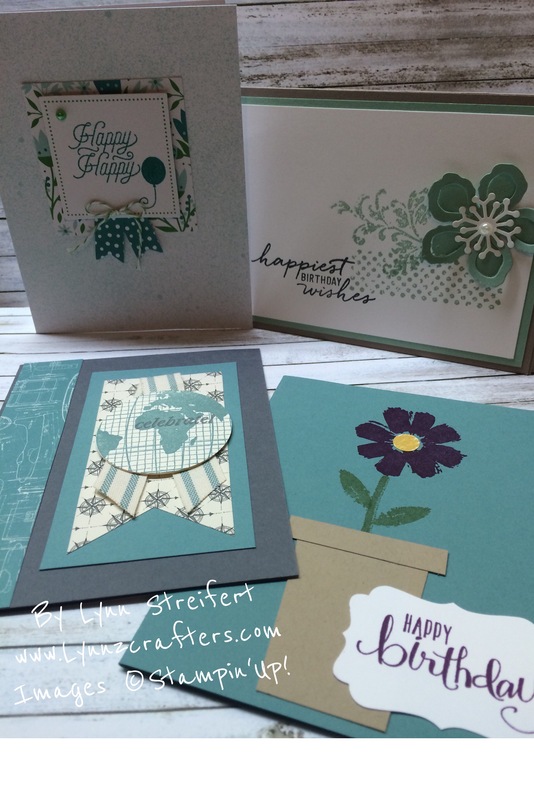 Paper Pumpkin is a monthly subscription service by Stampin’ Up! 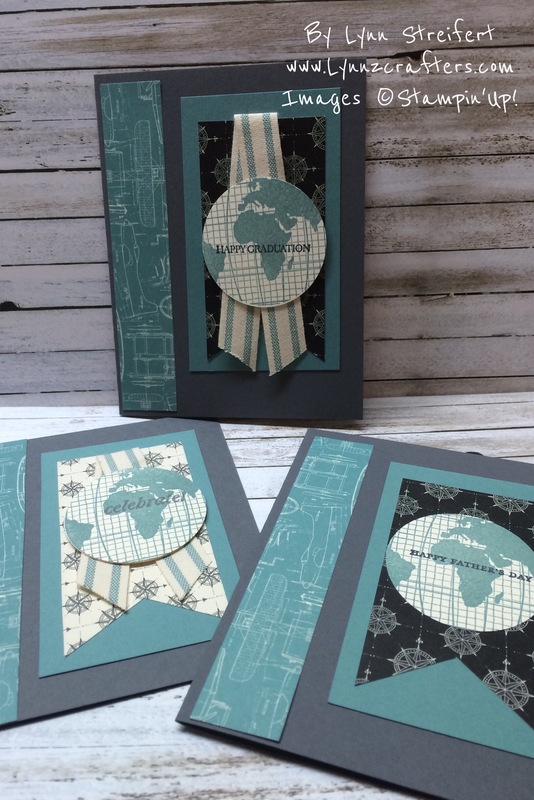 that delivers all the stamps, ink, and paper you need to create a papercrafting project. Everything is cut and ready to go so you can skip to the fun! If you subscribe with the promo code between now and September 10, you will pay full price for the September kit and get the October kit free. If you subscribe between September 11 and October 10, your first kit will be the October kit and you will get the November kit free. Offer invalid if subscription is suspended or cancelled during the first two months. In other words, subscribers cannot cancel or suspend their subscription during their first two months—if they do, the offer is void. You can’t put your subscription on hold or cancel until after the first two full months. After you enter your shipping address and credit card info, be sure to type in my name Lynn Streifert as your demonstrator, so I will get credit for your order. 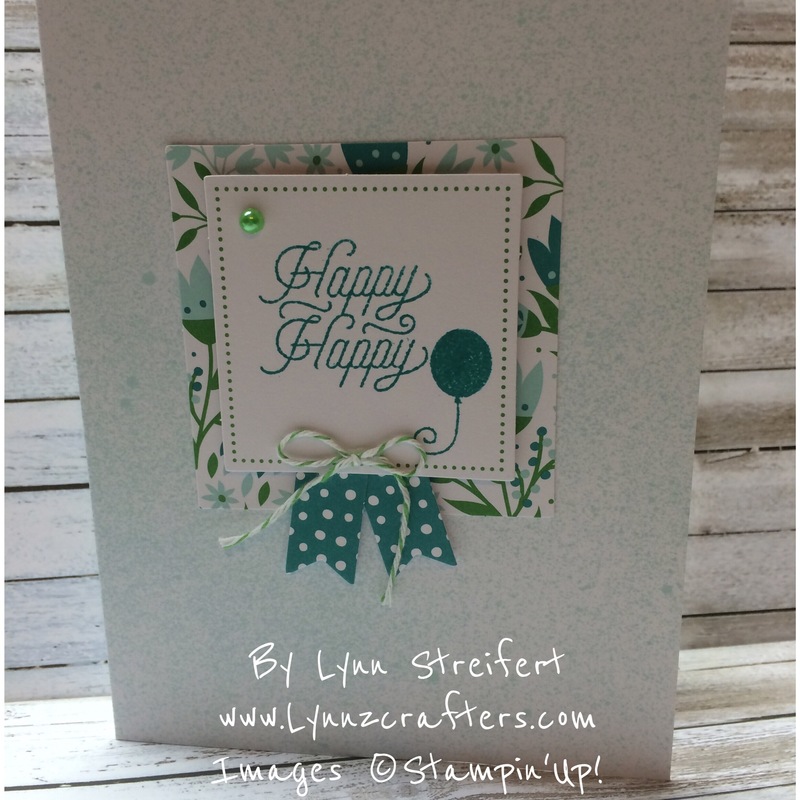 The stamp sets that come in each month’s kit are so versatile and come in handy for lots of other card making and paper crafts!! for this or any order in September 2016. 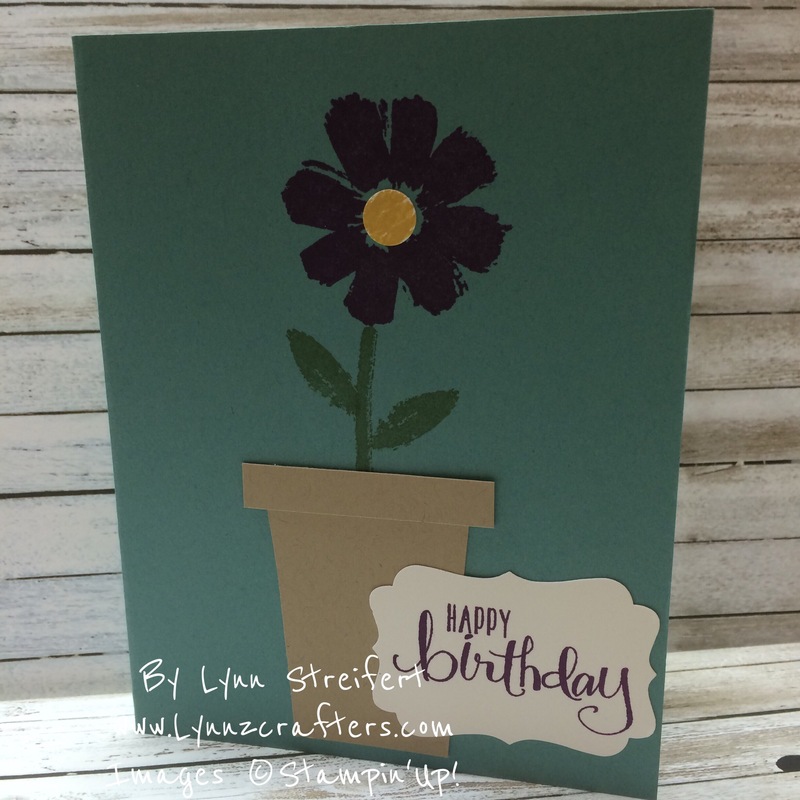 Last but not least- I am having my Stampin’ Up! bingo night on Friday September 30th. Cost is $20 per person, I must receive your payment by September 18th at the latest, or while seats are available. We will play 6 rounds of bingo, and I have 4 Make & Take projects. All prizes will be brand new items from the 2016 Holiday Catalog. You bring a snack to share, and I do the rest. Contact me for more details.